I have an obsession... It's no secret. I love pretty windows and adorable doors! And I'm obsessed by the colours pink and green. 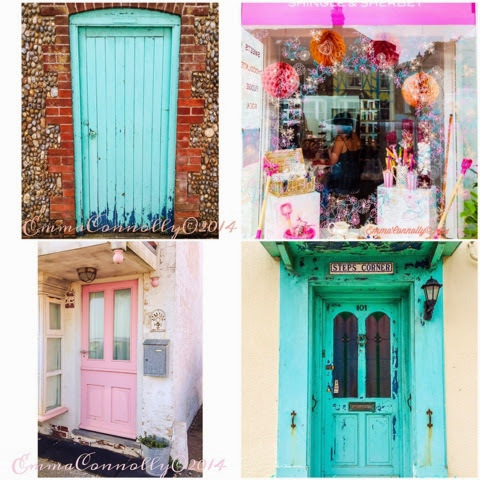 So I was in my element going snap happy around Aldeburgh the other day. I think Mr C thought I was a little mad taking pics of doors but I think they are simply charming. What do you think? If you like my photos then you can follow me on Instagram with the link at the top right of the blog.